of excitement. At the entrance make sure you grab a feeding stick which is loaded with sesame seeds. a bird on the stick nibble away the seeds. 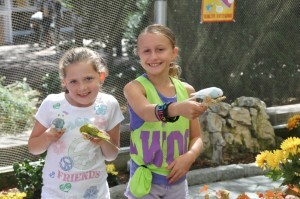 The birds in the aviary are so colorful and many that you would love to keep watching them for hours. 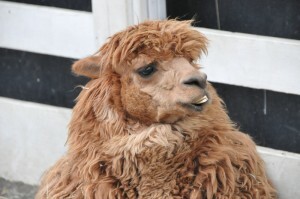 The activities on the animal farm also include sing along hay rides which venture deep into the corn fields. You will love to sing your way through the fields. Next on the list is most famous pumpkin picking patch. Wanna pick the best pumpkin in the whole world? 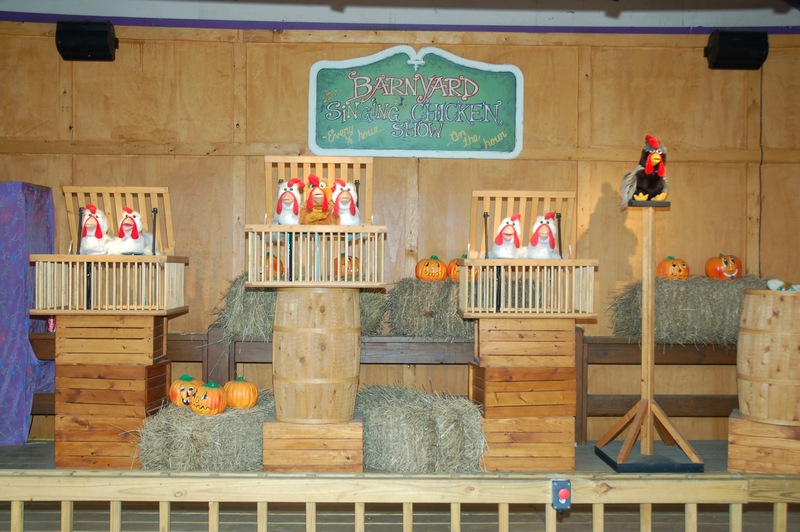 Make sure you visit the pumpkin patch where your pumpkin is waiting for you to pick it right away. 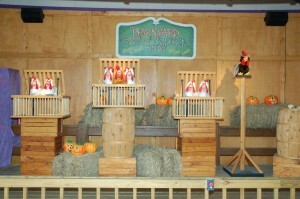 The singing chickens are another attraction which you wouldn’t want to miss. They will sing to you the story of what happens when the farmer is not looking at them. These hens are quite smart, thanks to the farmers of white post farm, so do not be surprised to hear about some facts from them. The Animal Band Jamboree is sure to impress you with their live performance so do not hesitate to give them a standing ovation. The pony rides are never missed on the farm. The ponies love to take you around the whole farm. 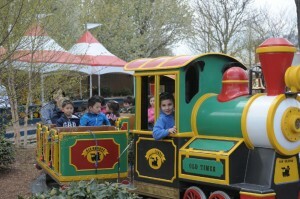 Another activity is a ride on the old fashioned train. Though it is old fashioned it has not lost the popularity and favoritism. The mini adventure is the mining area that will let you uncover treasure that you can cherish for your lifetime. We do not promise that they will make you exceptionally rich though. 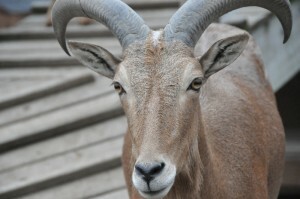 Most of the animals in the farm are born here and hence are very friendly and would never cause harm to anyone. 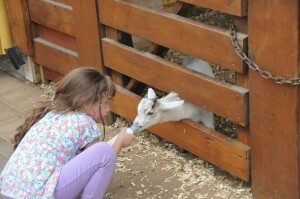 Come to white post farm and hand and bottle feed the loving animals and have a great experience.